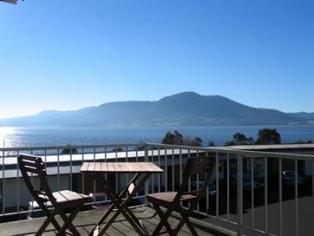 Bed and Breakfast located in Berriedale Hobart, Tasmania. 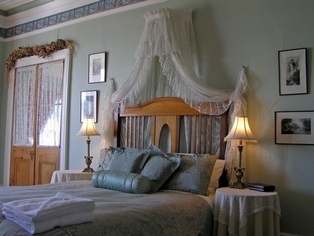 Undine - circa 1820, is a splendid Georgian Colonial home set in a large cottage garden with luxurious enusite rooms, television, complimentary chocolates and port. Relax and enjoy your stay. Swim in the heated indoor pool, play a game of Billiards or wander in the beautiful gardens. Excellent value motel accommodation for everyone! 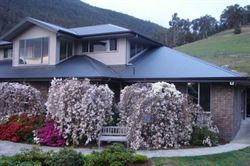 Perfect for travellers, corporates, tradespeople, families or anyone that enjoys comfortable accommodation with friendly service and a great location.